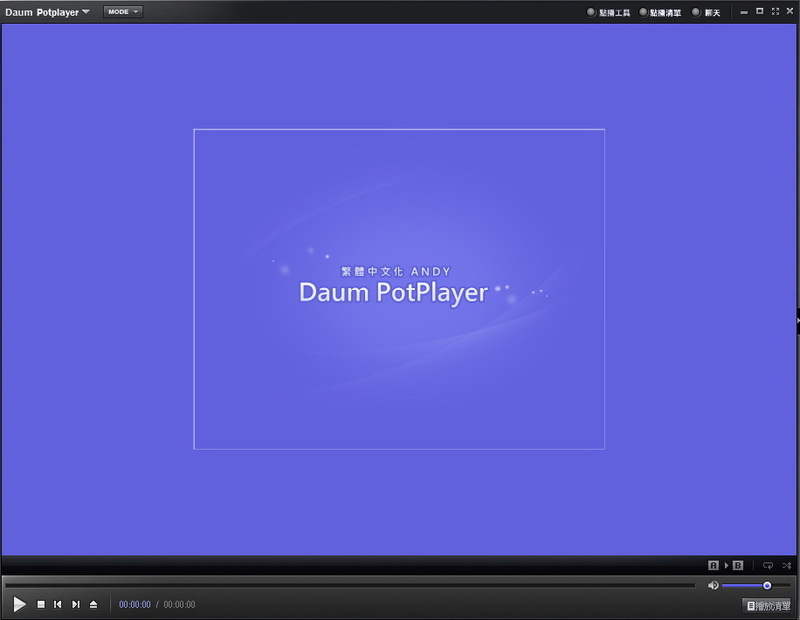 برنامج PotPlayer هو اصبح من اشهر البرامج لانه قادر على تشغيل معظم صيغ الفيديو وايضا يقوم بتشغيل ملفات الصوت وايضا يتميز بصغر حجمة على الكمبيوتر,ويمكنك من خلاله تشغيل ماتريده من صيغ الفيديو وايضا قادر علي تشغيل الملفات الشبه تالفة ويعالجها, يمكنك تحميل هذا البرنامج من علي موقعنا برابط مباشر وهو سهل التنصيب و الاستخدام. potPlayer is a comprehensive freeware video and audio player, that also supports TV channels, subtitles and skins. Done by the same Korean author as The KMPlayer. It works w/ madVR/HR/EVR and Reclock of course…it’s a much improved/faster version of KMPlayer, including ffdshow and some other stuff to connect to a Korean-only video/chat network. Plenty of features and rich customization. 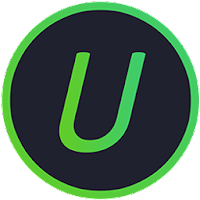 It gives its users great control over its functions, allowing modification of the video speed, adjusting the audio volume, decrease or increase contrast and brightness.